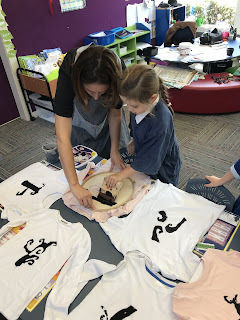 Pakiaka were lucky enough to do screen printing in our rooms with the help of Melanie. 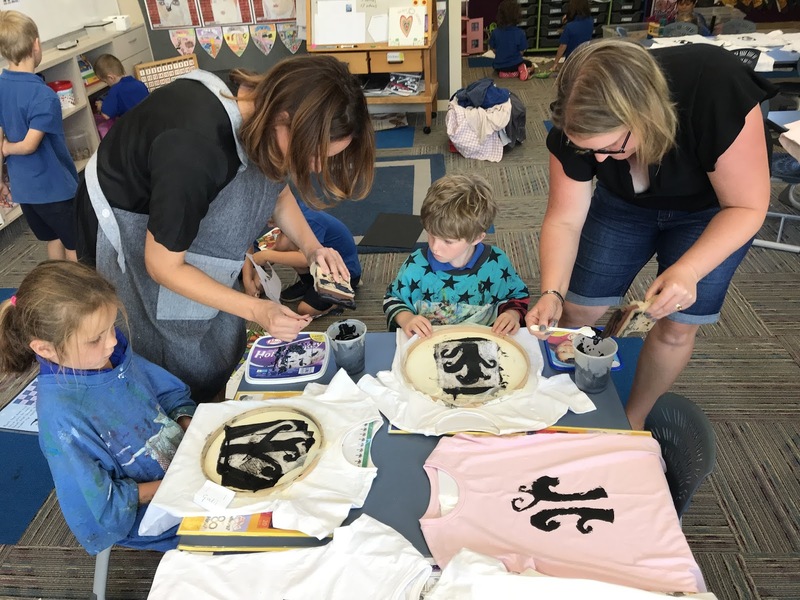 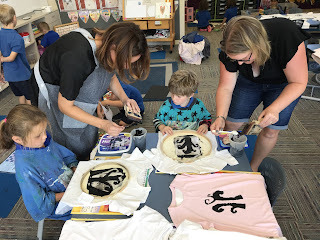 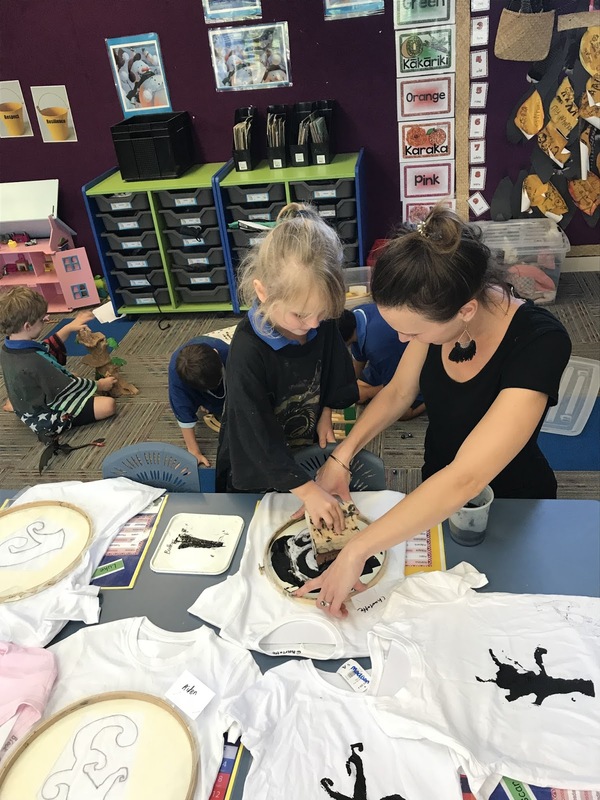 Step 1 -Firstly we had to design a Koru pattern to screen-print onto our T-shirts. 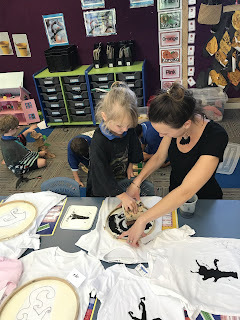 Step 2 -We drew them in pencil on to card and then went over them in vivid. 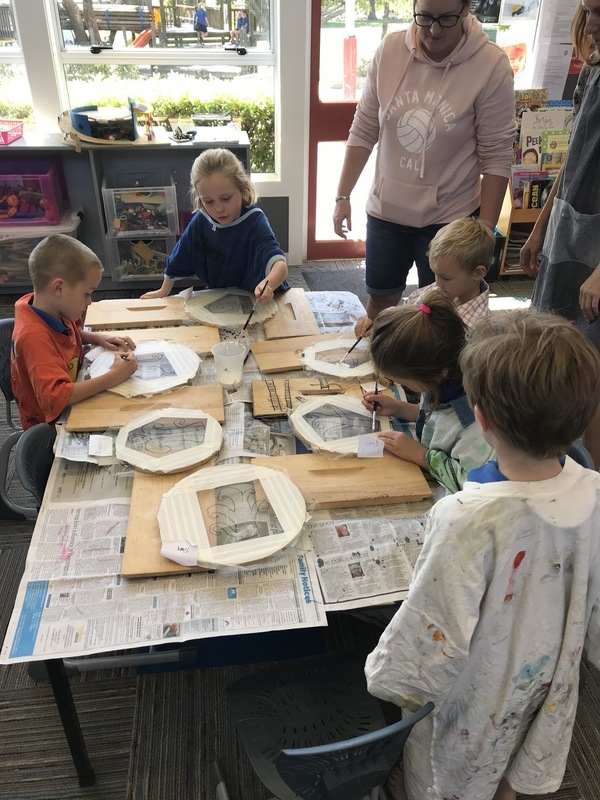 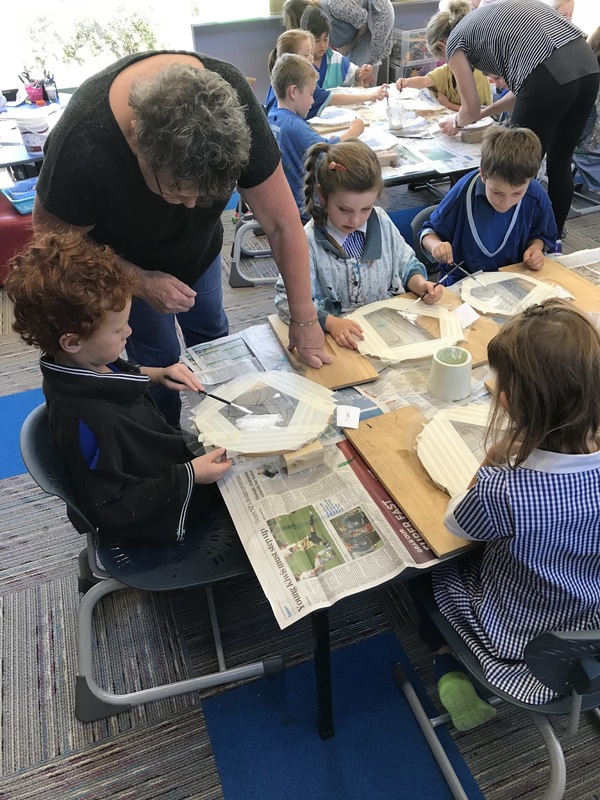 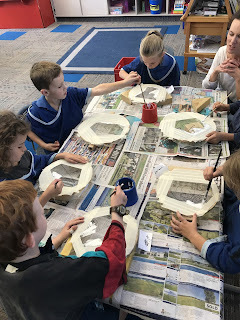 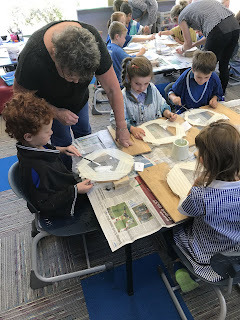 Step 3 -We attached the Koru patterns to a mesh screen and we used PVA glue to fill in the gaps outside of the Koru design. 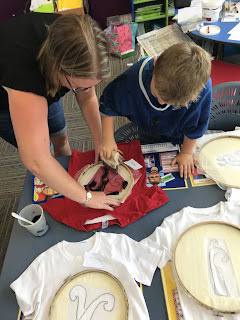 Step 4 Once the PVA glue had dried overnight we then used Indian Ink to cover the Koru with the T-shirt underneath. 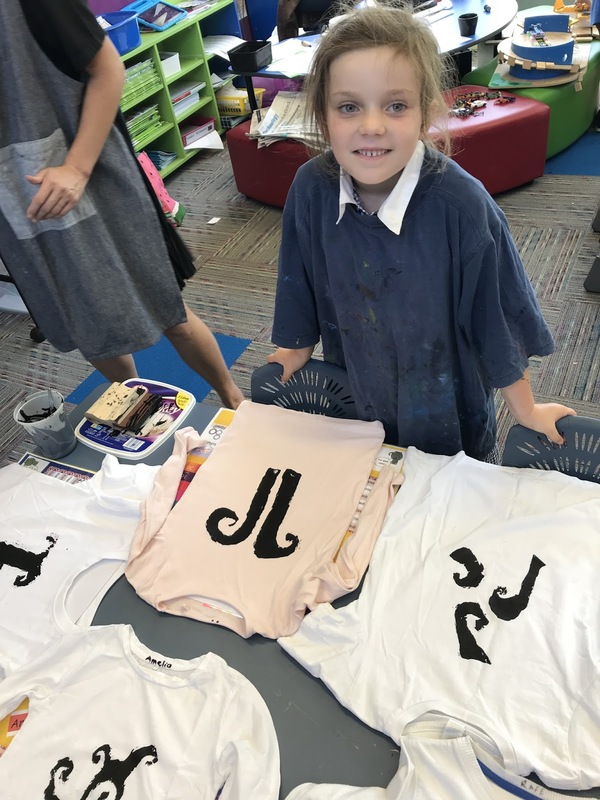 Step 5 - Fashion Parade to the school! Look out our beautiful designs!